The House on Fire Ruins is one of those locations that every nature and landscape photographer seem to have a photo of in their portfolio. That’s OK because it is an amazing site to visit. 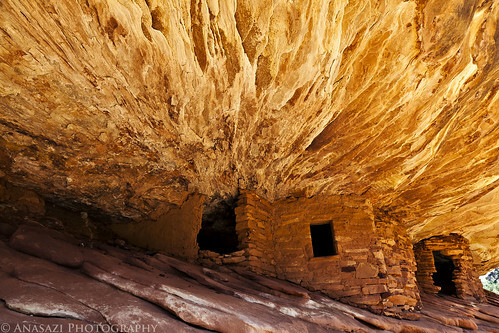 I’ve visited these ruins, plus many others in Mule Canyon a few times and it is a great place to hike and explore.